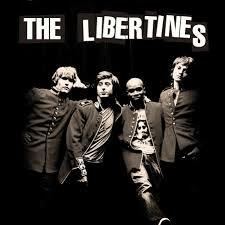 The AOL sessions are four tracks that The Libertines (sans Peter Doherty) recorded for AOL on 28th August 2004, during Reading festival. 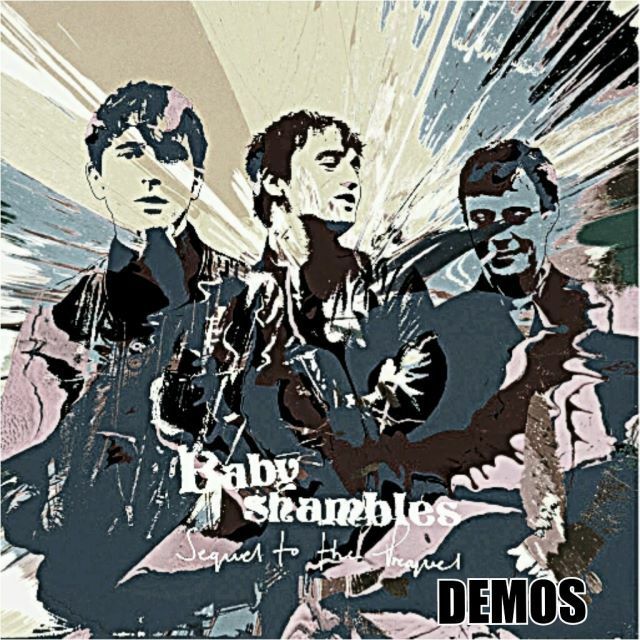 They contain an acoustic guitar and vocals from Carl Barat with backing vocals provided by John Hassall. All four tracks were uploaded as videos onto the AOL website and converted by fans to MP3 format for them to be downloaded as a "session".